Tulsa, Okla.-based HoganTaylor LLP (FY14 net revenue of $27 million) has announced the opening of a new, expanded office in Little Rock, Ark. HoganTaylor is moving its Little Rock operations to the new location to accommodate its growth in the region. 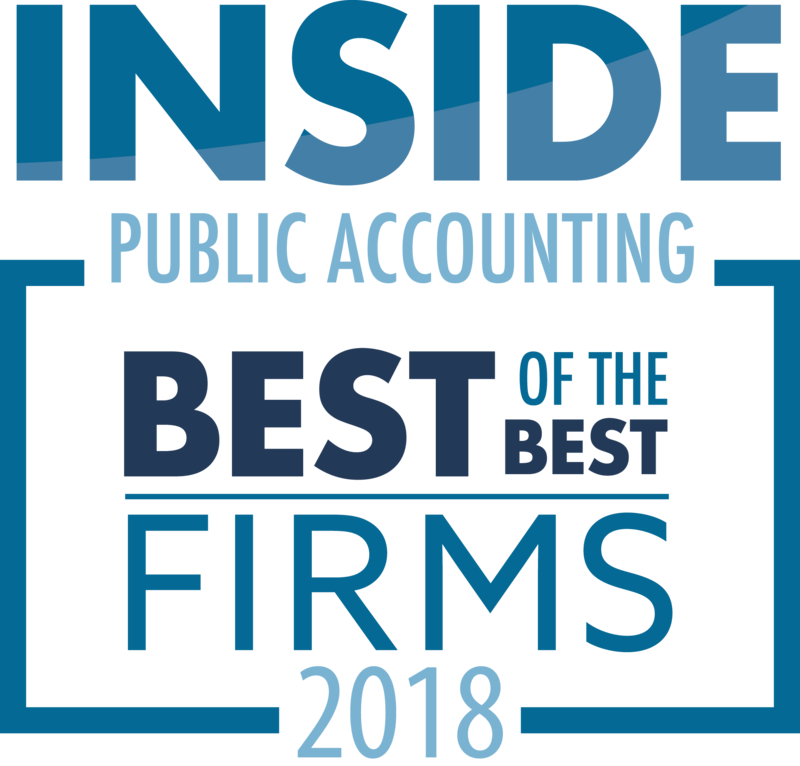 The firm also has an office in Fayetteville, Ark. HoganTaylor expanded its presence in the Little Rock market in January after reaching a merger agreement with Hart, Chandler & Associates, a firm that served the Little Rock business community for more than 30 years. “Expanding our presence will result in additional service and industry expertise for existing and new clients, bring greater career opportunities for current and future employees and allow us the opportunity to become more involved in the local business community,” says Blake Chandler, a partner in HoganTaylor’s Little Rock office. 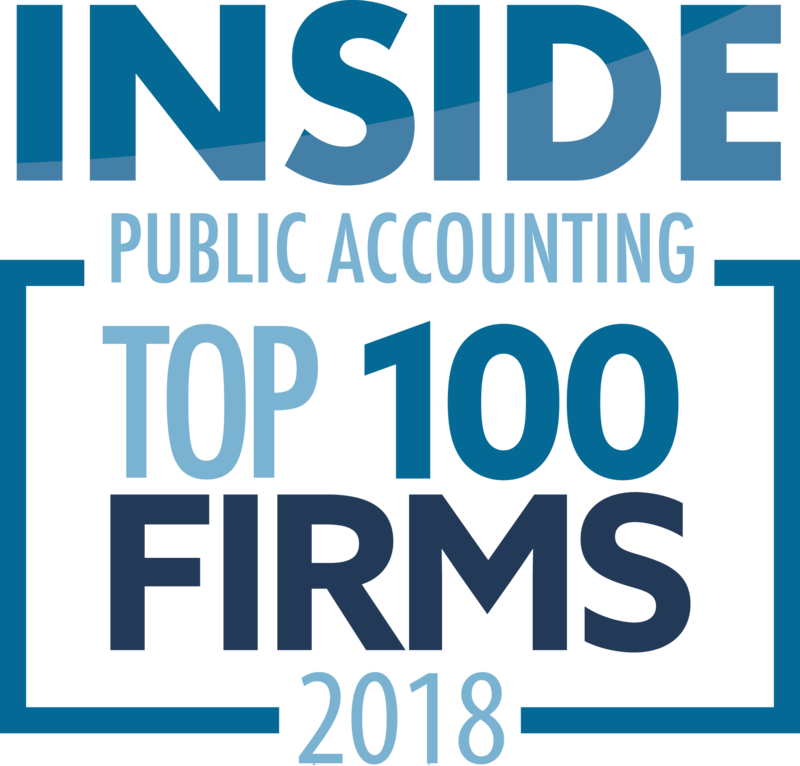 HoganTaylor was recently recognized as an IPA 200 firm by INSIDE Public Accounting, ranking 113 in the nation.